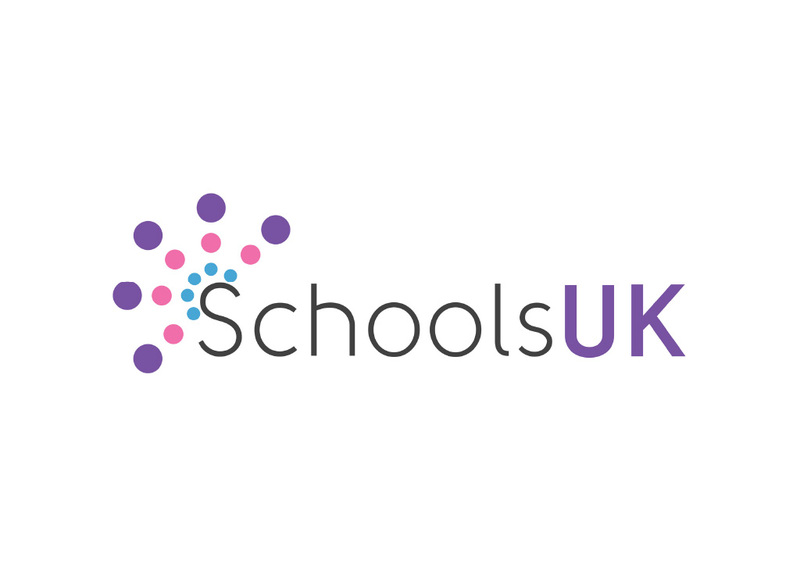 SchoolsUK are specialists who work with schools to insure teachers, covering things like sick days and maternity leave. 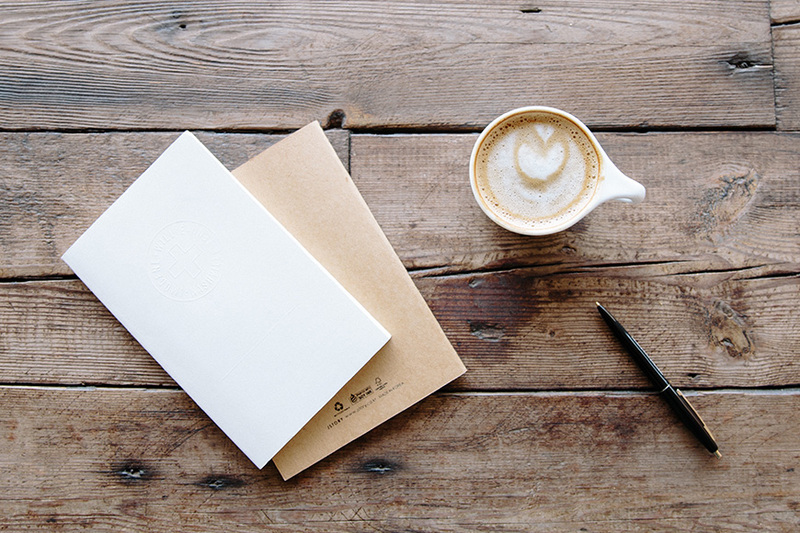 Their business still used traditional methods which generated a lot of admin work. Unless they became more digitalised, they wouldn’t be able to grow. On top of that, every time a school wanted to update anything – staff lists, school calendars, or to cover new staff members – they had to call or email over the new records. With the business being so specialised, there was no off the shelf system for them to use – so they needed a fully bespoke system to answer both SchoolsUK and their client’s needs. We gave their business a full digital transformation. 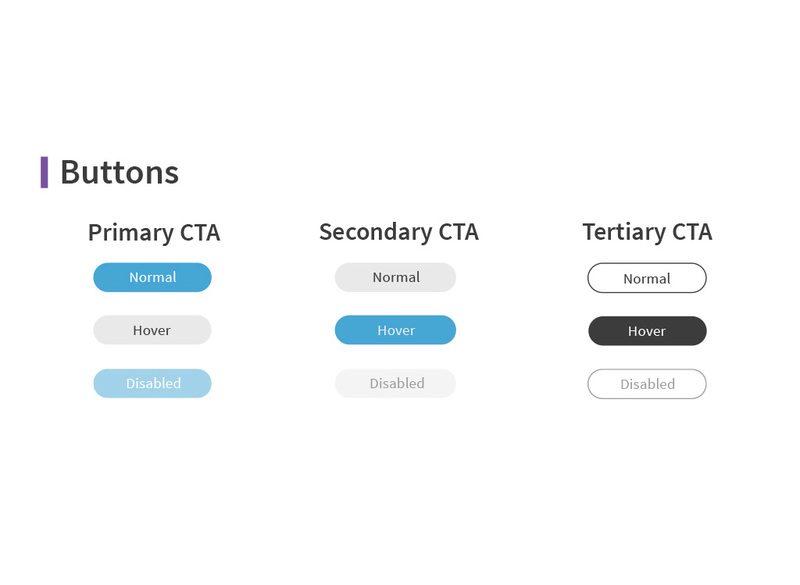 Due to the high level of functionality, we had a hugely collaborative R&D process, with weekly discussions and design presentations, followed by prototypes for each separate piece of functionality discussed. No one knows more about the industry than the client, so their input was crucial to the success of the platform. We created a completely bespoke system to cater to their specialist business. 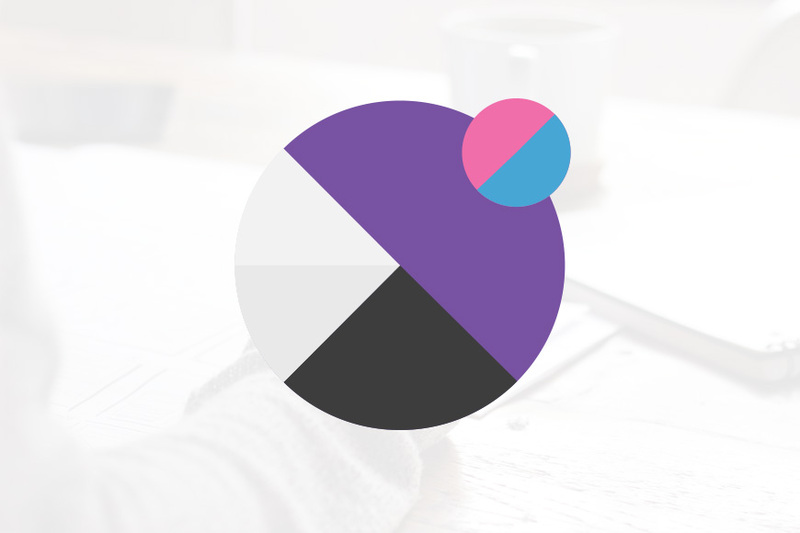 We designed and built everything from scratch to ensure a completely innovative platform was made. We allowed for schools to update their own records, putting SchoolsUK’s clients more in control, and freeing up admin work. The platform had to make sure no one misses important deadlines. It sends automatic notifications to schools telling them when they can make a claim – it even reminds them of legal requirements. 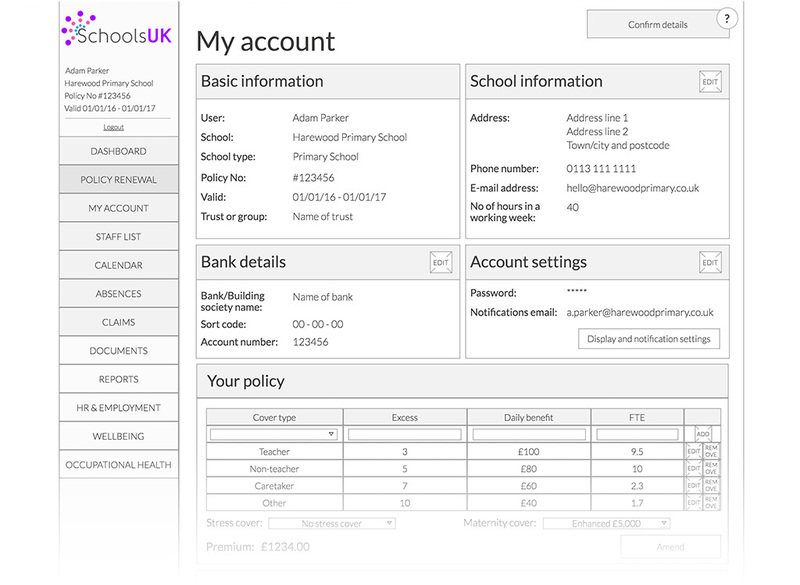 It also notifies SchoolsUK when it’s time to renew a contract, with help from a large admin database. 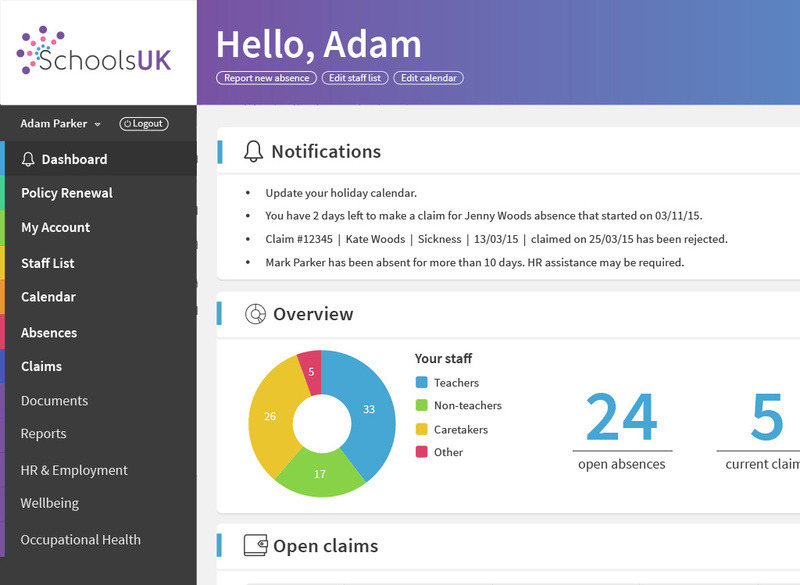 We built an automated quoting engine, so SchoolsUK can quote schools for insurance quickly and easily. Once accepted, it’s automatically processed so the school can start using it. Renewing insurance is easy – the system automatically tells the school that it’s time to renew, and, once accepted, it’ll keep their account live, and store past data. 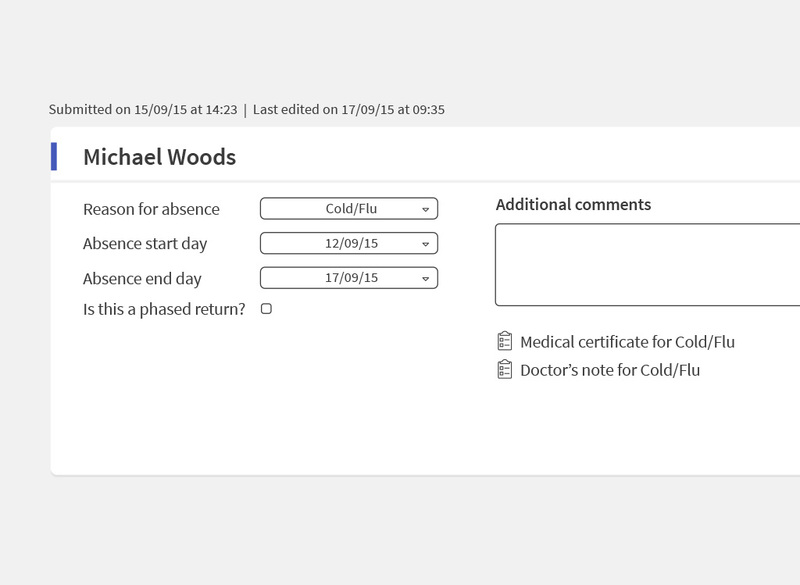 The system can also be used as an HR tool to track absences from staff without insurance. 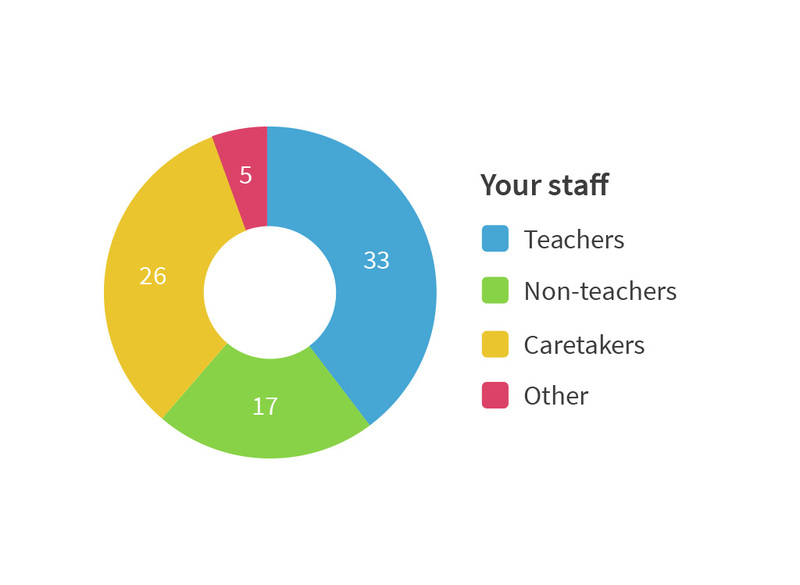 We ensured the platform shows the level of cover members of staff have got, as well as how much money the school would be paid through insurance when a claim is made. The platform had to be efficient for both SchoolsUK and individual schools. It had to be simple to use and save time across the board. With this system in place, SchoolsUK are able to operate with 3 members of staff instead of 20+, giving them room to grow as a business. 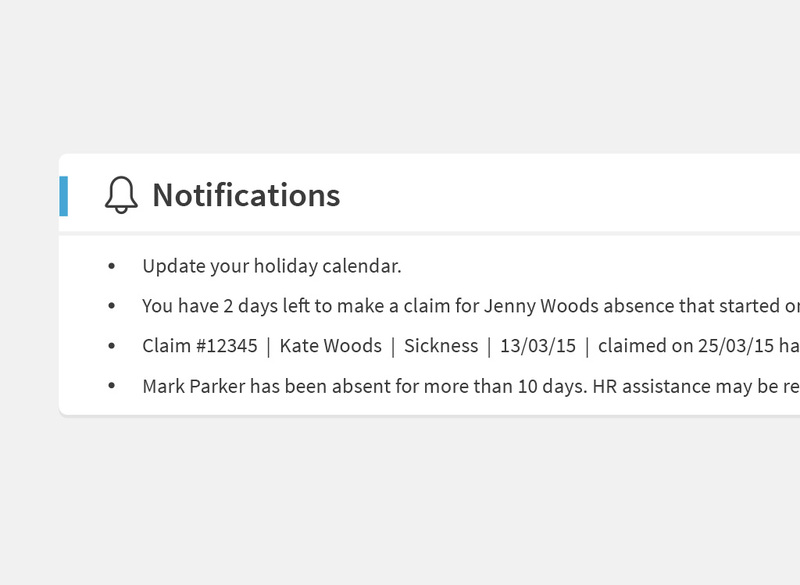 The system generates insightful reports showing staff absences and claims made. 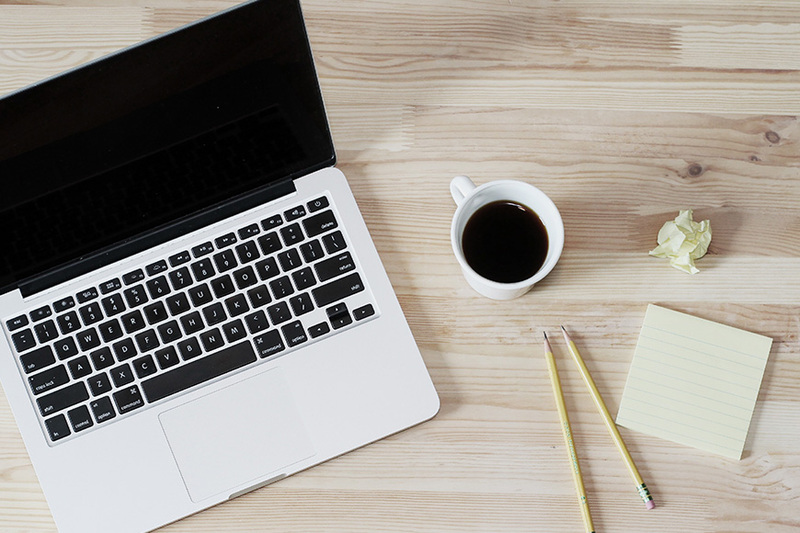 The data stored is far more extensive than before, and producing the required reports takes minutes instead of days. Our business has been transformed from a labour intensive inefficient organisation to a fully efficient automated service. 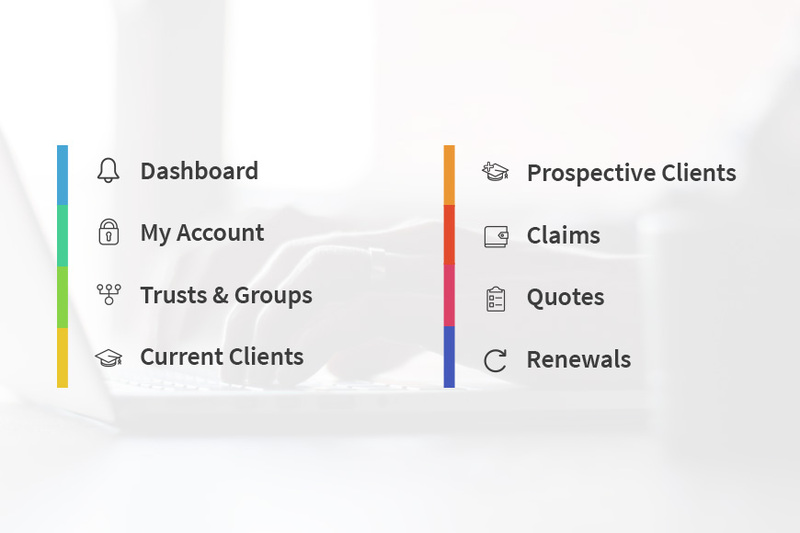 Our insurers have agreed that our system is far in advance of many of the systems currently operated by huge insurers, and clients have commented that they are absolutely delighted with the new service levels and the ease with which they can manage their own claims effortlessly.